Bayfield County offers 180 plus miles of trails for year-round fun and great riding experiences. Please stay on designated trails, ride safely and obey all laws. 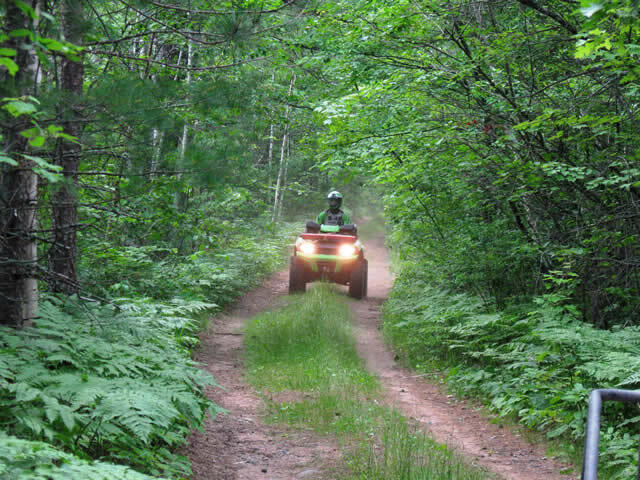 All designated ATV trails and road routes in Bayfield County are also open to registered UTVs. Trails and roads under National Forest jurisdiction are open to UTVs 50 inches wide or less. Non-Resident Trail Pass is Required and can be purchased at Leino’s Gas and Goods in Washburn.